Entrance doors should be both inviting yet also unquestionably secure. 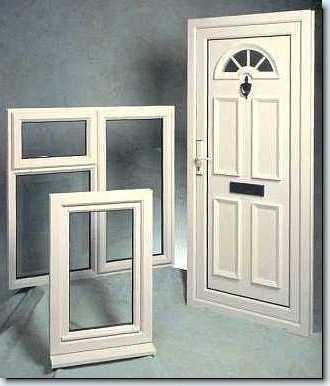 Our PVCU doors combine sturdy, solid construction with a superb finish and an elegant sense of style. Our stylish exterior PVC doors come in a wide range of finishes and are built to provide the perfect welcome. 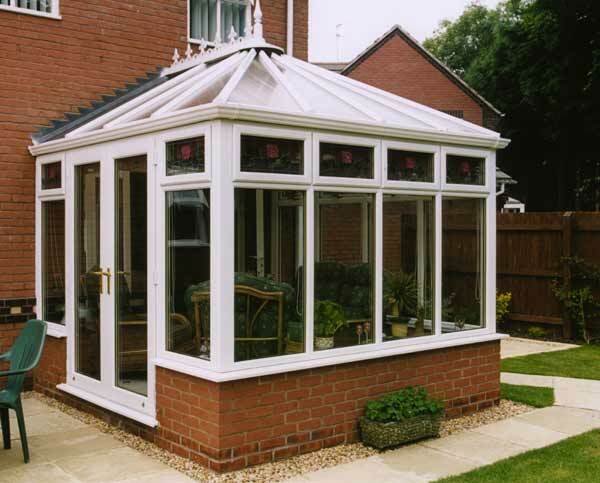 They come fully equipped with a range of security features that are second to none, and are built to last. Windows2You doors come with numerous designs for you to choose from, as well as an extensive selection of glazing and door furniture options which guarantee you can find the right PVC door for your home.